 Vanda Lops is the founder and managing partner of Lops and Associates; she has extensive experience in family and minors law, inheritance, probate matters, individual rights and freedoms, criminal law. She is an attorney admitted to the Italian Bar and has experience representing both Italian and foreign clients in family law complex cross-border cases. She has significant experience in estate matters, including assets under fiduciary registration, family settlements and dividing the joint estates of spouses. Before founding the firm, she spent several years at leading law firms based in Italy and abroad. 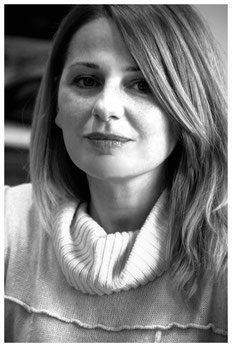 In 2001 she created divorzionline.it (now studiolegalelops.it), the first Italian web portal dealing with the legal counseling in family law matters. In 2007 Ms. Lops formed (with Rita Bernardini and Maurizio Turco, members of the Italian Parliament) the Italian League for "fast track" divorce, created for the purpose to reduce the time necessary to get a divorce. Many members of the Italian Parliament, judges, and academicians joined the League. Thanks to League's advocacy activity on 22 April 2015 the House of Representatives gave its final approval to the fast-track divorce law. She is a member of the International Society of Family Law, and she collaborates with public bodies and associations in order to protect the rights of women and minors, and fight the violence in close relationships.